The Beverley Barge Preservation Society is a registered charity and, as such, reliant on the kind donations we receive to fund its work and fulfil its aims. YOU CAN HELP US IN A NUMBER OF WAYS. 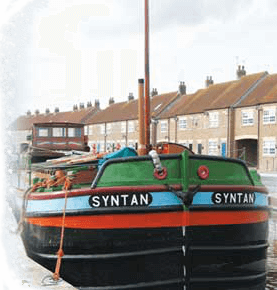 The barge Syntan is moored on Beverley Beck and can be booked for parties, meetings and so on. 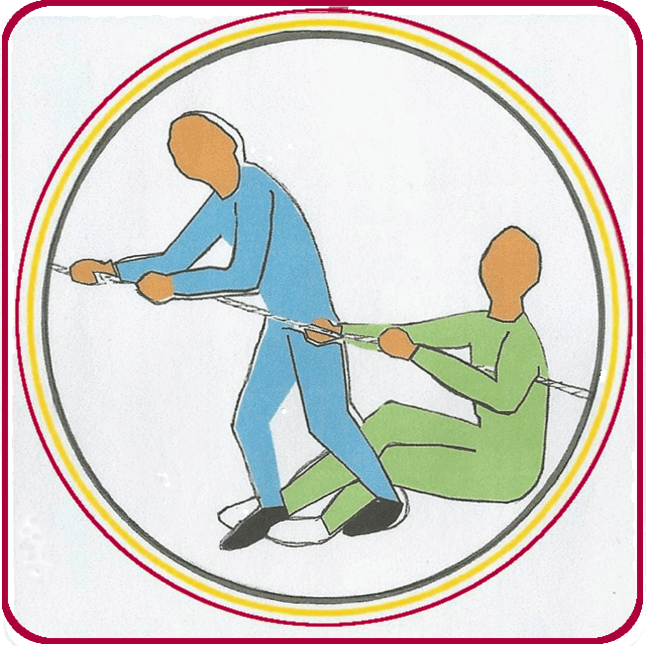 The small charge we make will enable us to carry out important improvement work. You can also visit Syntan, examine the historical memorabilia on board and express your thanks by making a small donation via our donation boxes. Our vessel Sun can be booked for trips on the River Hull, both up and down river. 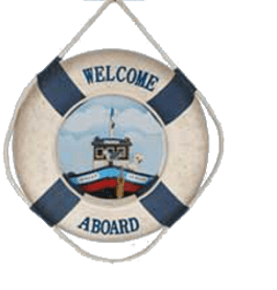 Our vessel Mermaid can be booked for short trips down the Beck and, if appropriate, further on up the River Hull. Why not become a member of the Society? Details on how to do this are on the website. Or why not just send us a cheque for the amount you wish to give. The address is on the Contact page on the website.